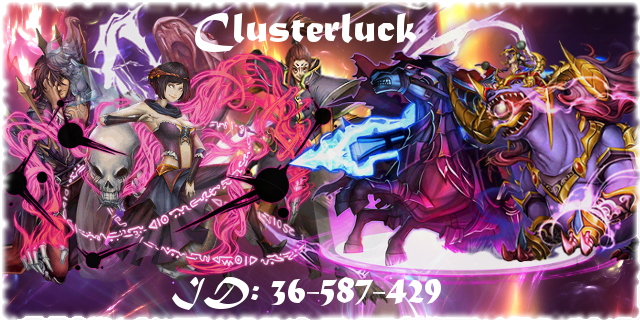 » Clusterluck's NEW Video Corner! Poll: How can I improve my vids? I am back with videos! Deleted my old thread, was kinda outdated and stuff, gonna start fresh with this one! I'll try my best to upload daily, subbing and liking motivates me a lot!